With less than 1,000 residents, it might be easy to drive through the small town of Florence and completely miss it. But this northern Bitterroot Valley town holds much to enjoy. View wildlife at the Threemile Wildlife Management area, head to the Bitterroot River, or access a number of mountain biking trails. Full menus for breakfast, brunch, lunch & dinner. Check our site for upcoming special events or to learn more about our catering services. Why should I visit Florence, Montana? History: Originally named One Horse for the small creek that flows into town from the Bitterroot, the town changed its name to Florence, the daughter of A.B. Hammond in 1880. Mr. Hammond was instrumental in opening the Bitterroot Valley for lumbering, and brought the railroad to the Bitterroot to transport timber. He set up a sawmill in the center of one of the Bitterroot’s best logging areas, and this site became the town of Florence, incorporated in 1888. Threemile Wildlife Management Area: Located directly east of Florence towards the Sapphire Mountains, this wildlife area is great for hunting, mountain biking, and wildlife viewing. More info. Doug Vulcan Trail: Walk, bike, or run along this trail that runs from Florence to the Bitterroot River. Florence, Montana is located on the northern end of the Bitterroot Valley along Highway 93. 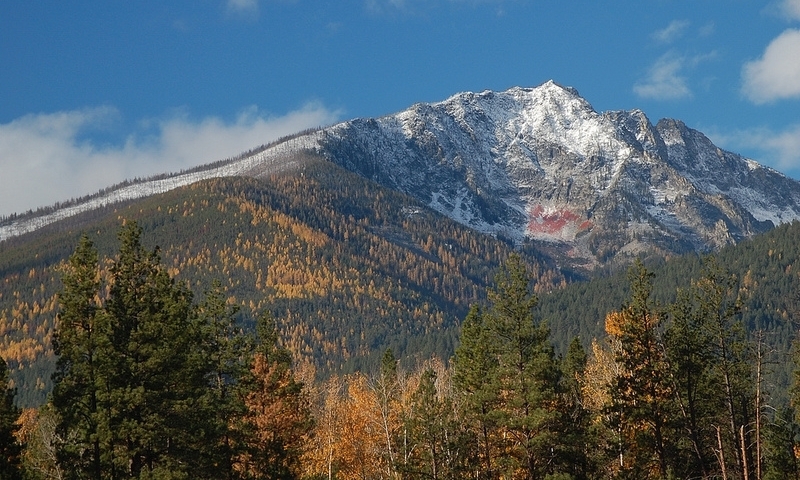 It's about 30 minutes south of Missoula and just 15 minutes south of Lolo. Lodging: There are no places to stay right in Florence. 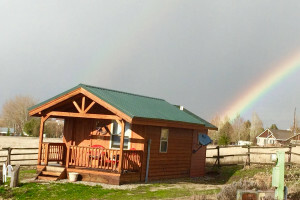 Check Stevensville or Lolo for nearby lodging options. Dining: There are just a few places to eat in Florence. Long Riders BBQ and Caffe Firenze are two restaurants are worth noting. Groceries: Gary and Leo's is a large full-service grocery store located right along the main highway. Services: There is a bank and post office in town.